The Russian lawmaker, who instigated the controversial gay propaganda ban, is proposing a bill equating human and embryo rights in order to outlaw abortions. “I hope it will happen as early as September,” he told the Interfax agency. The bill would deal with an individual’s legal capacity at different stages of their life, the politician pointed out. The lawmaker observed that not all people are happy, healthy and sporty. Some are in coma or cannot breathe, “but they are humans, too,” he underlined. “Then why do we call abortions cosmetic surgery? A child who hasn’t done anything bad is being killed,” Milonov concluded. 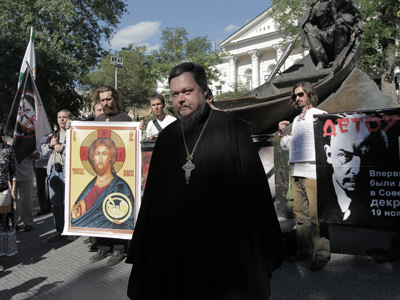 Earlier in August, St Petersburg’s Priest Aleksey Galkin came up with a more radical proposal in a move to ban abortions. He urged lawmakers to equate abortion to murder, and to send women who undergo the procedure to jail. “From a Christian perspective, artificial termination of pregnancy is considered a killing of a new life since the heart starts beating on the 18th day,” the priest said in his appeal to State Duma deputies. According to official statistics, the number of abortions in Russia is over 1.2 million annually. Pro-life activists and the Orthodox Church claim the figure is up to 4 million. 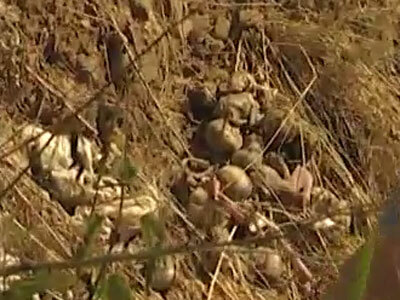 In July, Russian police discovered a dump of more than 250 human embryos in the Urals region of the country. 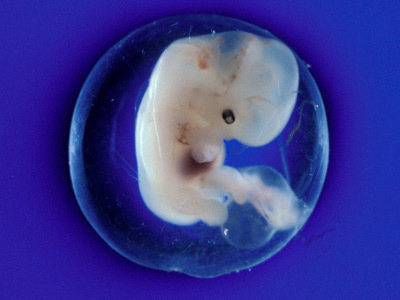 The story outraged many, but police did not open a criminal case as the embryos appeared to be medical waste, and the only law broken was that they had not been disposed of properly.